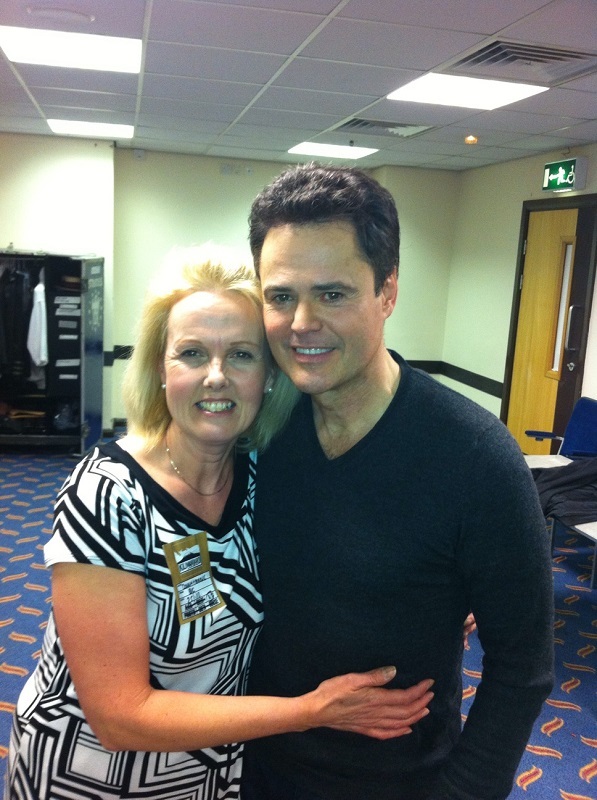 This entry was posted in Donny 60th Birthday, Donny Osmond, The Osmonds, Twitter @donnyosmond and tagged @donnyosmond, @marieosmond, Dec 9th, donny 60th, Donny Birthday, Donny Osmond, Osmond, Osmonds, The Osmonds by tinamckenzie.blog. Bookmark the permalink. Yes, that birthday is engrained in my memory banks as it came up all the time when he appeared in all the teen mags back in the day. When I revisited my box of teenage memorabilia recently after hearing of the death of David Cassidy (am I allowed to mention that name around here?) 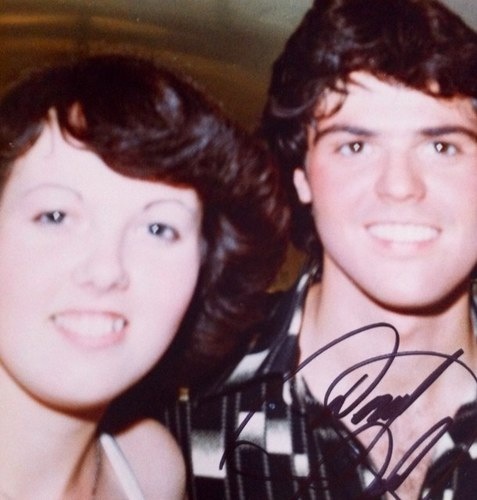 I also found loads of posters and pinups of Donny and the rest of the Osmond family from the early ’70s. Will have to write about him soon. 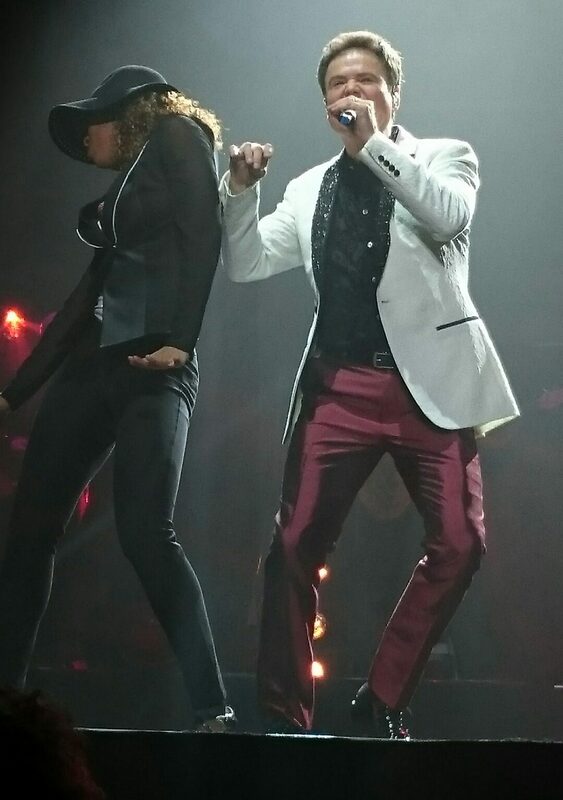 It sounds as if you are the same age as me and I am impressed that you have kept your passion for Donny and the rest of the family going all these years when so many of us fell by the wayside – It’s what makes life exciting though isn’t it!